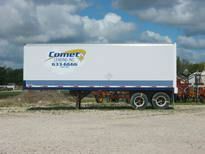 Storage Trailers Winnipeg | Gallery | Comet Leasing Inc.
At Comet Leasing Inc., we know that seeing is believing. 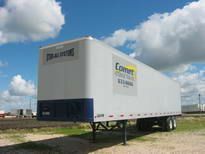 Check out the images on this page to see the high calibre of residential and commercial storage trailer units we offer. 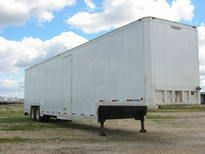 Of course, you can always call us directly for more information or to discuss your individual storage needs. We have just the solution for you!